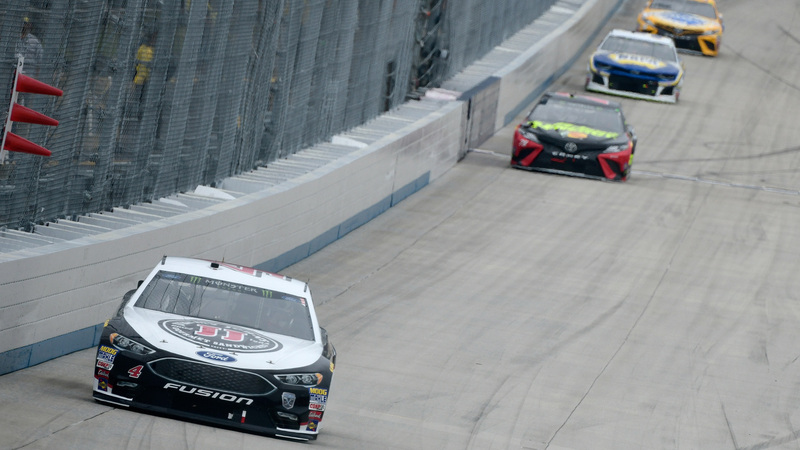 The second round of NASCAR’s playoffs have begun as the drivers head to Dover, Delaware, for “The Monster Mile” at Dover International Speedway. Ryan Blaney is coming off of a dramatic win at the Charlotte Roval and he will be happy to head back to Dover as he finished eighth there earlier this season. Kevin Harvick, a seven-time winner this year, also dominated the race there in May when he finished in second — barely in the final turn as he was crossing the finish line. Clint Bowyer, who came in third this past weekend, was coming off of his first win of the season a few weeks before, and also has a good track record in Delaware finishing in the top six in each of his last two trips there. This is the first of three races in the second round of NASCAR’s playoffs. Chase Elliott, Kyle Larson, Aric Almirola and Alex Bowman are currently the men on the outside looking in to advance. The Gander Outdoors 400 can be seen Sunday at 2 p.m. ET on NBCSN. Which Monster Energy NASCAR Cup Series drivers are racing at Dover?